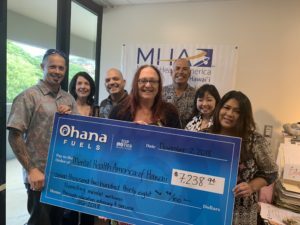 Ohana Fuels helps Hospice of Hilo with Care and Compassion – Ohana Fuels partners with the Hospice of Hilo and donates $5,060.86. 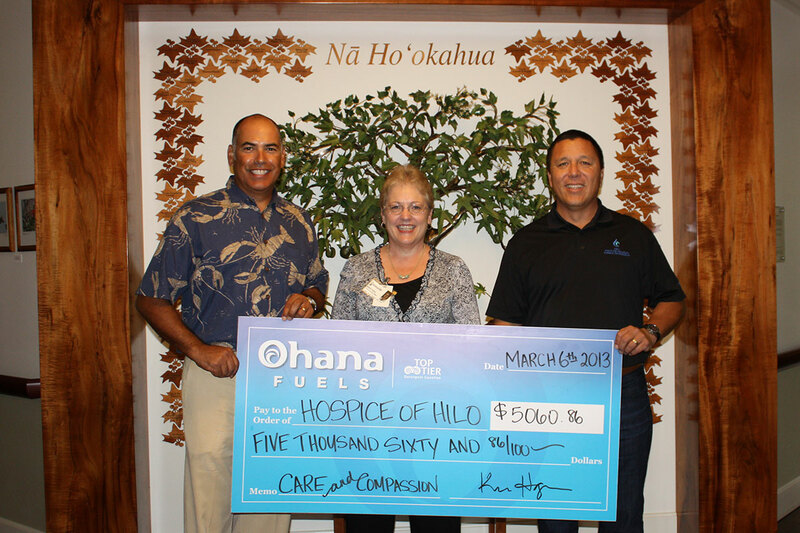 Ohana Fuels, a TOP TIER™ brand of Hawaii Petroleum Inc., recently donated $5,060.86 to the Hospice of Hilo on the Big Island. 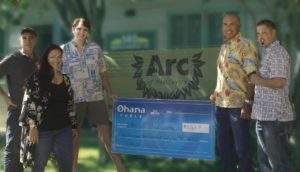 Hospice of Hilo is a private, non-profit 501(c) 3 agency. 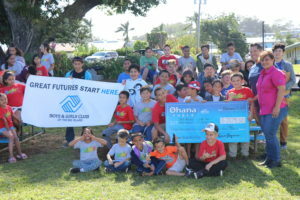 They have been serving the east and south portions of Hawai‘i Island since 1983. Their mission is to be an integral part of the community, providing compassionate, quality, end-of-life care through support, counseling, and education.